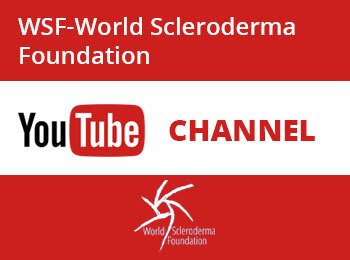 The World Scleroderma Foundation is a non-profit, non-governmental foundation based in Switzerland, promoting scleroderma research and supporting patients suffering from scleroderma. 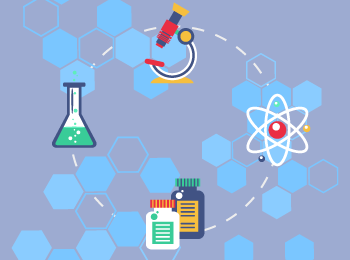 To facilitates patient oriented research both independently and in collaboration with other existing organizations and learned societies working in this field. 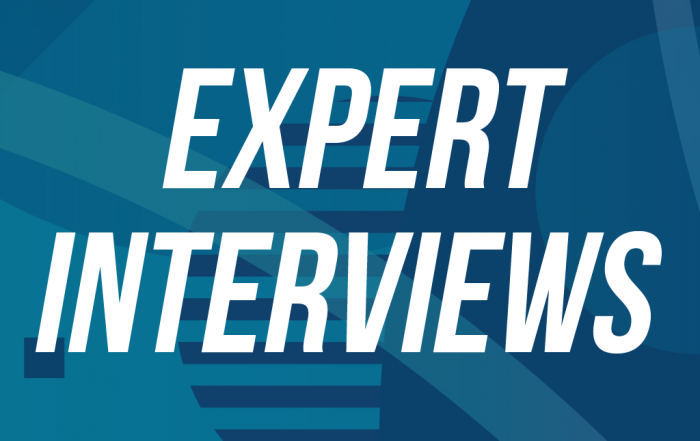 Support is in the form of project grants, expert advisory panels and knowledge dissemination platforms. Patient groups as well as allied health professionals will be an integral part of the WSF structure. 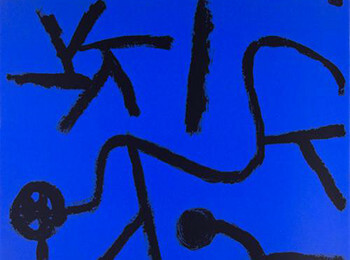 WSF will liason with society, industry and government in an open and dynamic fashion. Importantly we will remain independent of regional, political or industrial pressures. 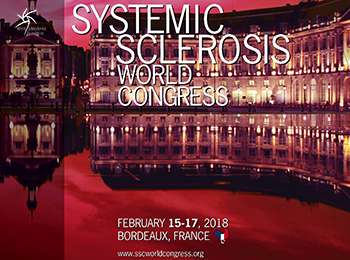 We believe that the Systemic Sclerosis World Congress will be a significant challenge for the scientific committee in the effort to provide an exciting and up to date scientific programme. 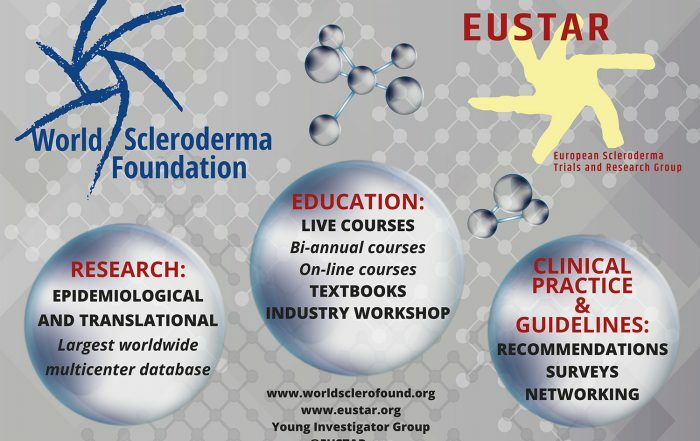 The Journal of Scleroderma and Related Disorders, the official independent journal of the WSF and EUSTAR, publication targeted to scientists and clinicians interested in scleroderma. 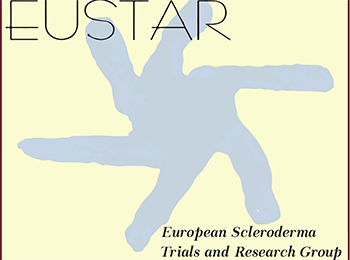 EUSTAR aims to foster the awareness, understanding and research of scleroderma and its management throughout Europe. A strategic meeting of EUSTAR/WSF was hold in Florence, April 2016. 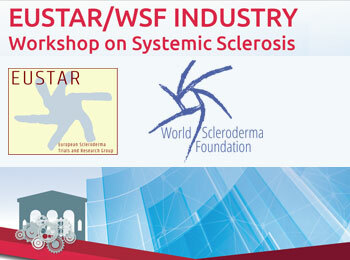 By attending the WSF teaching course for industry partners. The course targets industry colleagues who are planning to work or are already working in the field of SSc. 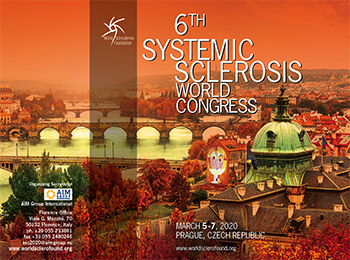 WSF actively encourages and supports the development and conducting of clinical and basic science research on systemic sclerosis. At-a-glance information on all current trials and projects hosted by EWSF is provided below. 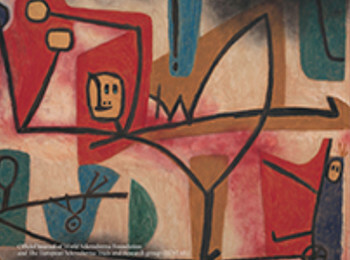 We are grateful to Alexander Klee and his family for graciously consenting to act as patrons of our association, and together we intend to raise awareness and resources to further research and overcome this disease. 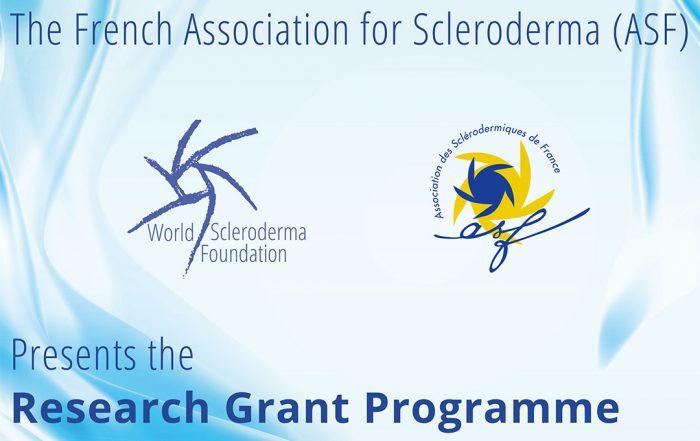 FESCA, Federation of European Scleroderma Associations aisbl, acts at a pan-European level to promote and achieve its objectives in alignment with the aims of the national groups it represents. 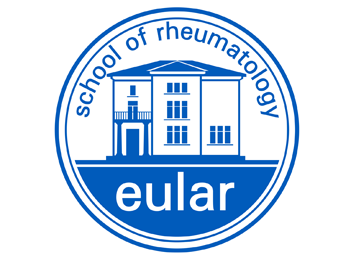 The European League Against Rheumatism is the organisation which represents the people with arthritis/rheumatism, health professionals (HPR) and scientific societies of rheumatology of all the European. 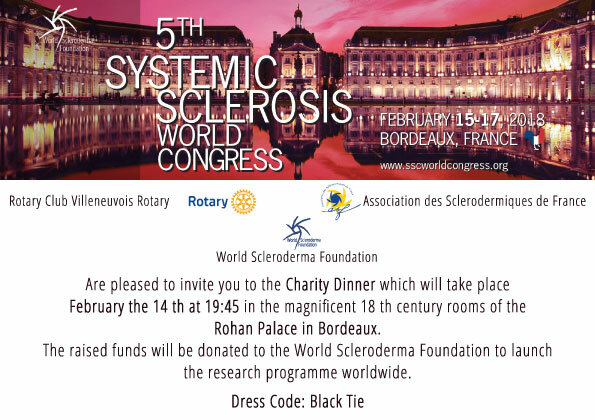 The World Scleroderma Foundation is a non-profit, non-governmental foundation based in Switzerland, promoting scleroderma research and supporting patients..